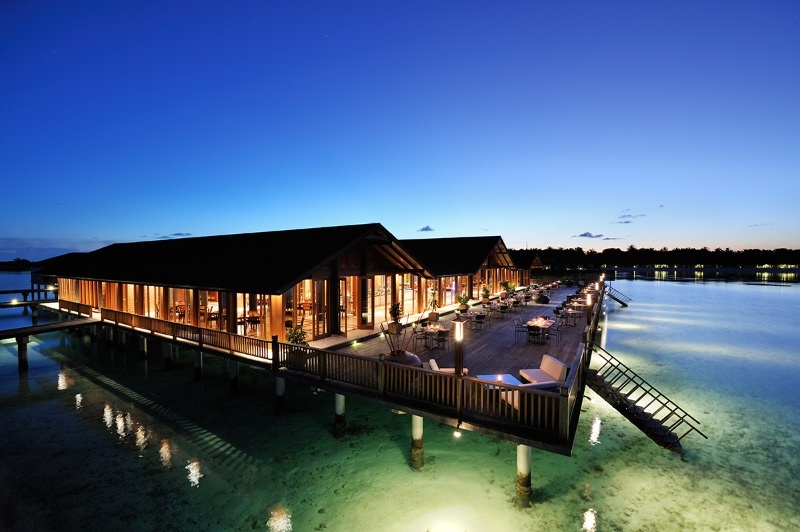 The stunning Paradise Island Resort & Spa is located just six miles from Male Airport, and surrounded by breathtaking turquoise waters of the lagoon, and has views of the expansive Indian Ocean. 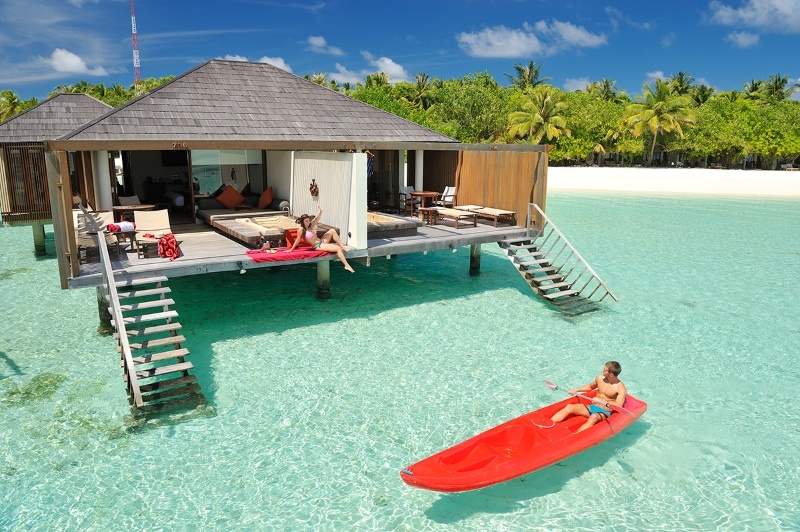 This five-star resort is one of Simply Maldives Holidays favourites, as it is located on its own 1km-long island, that is private, secluded yet ideally placed for many exquisite restaurants. 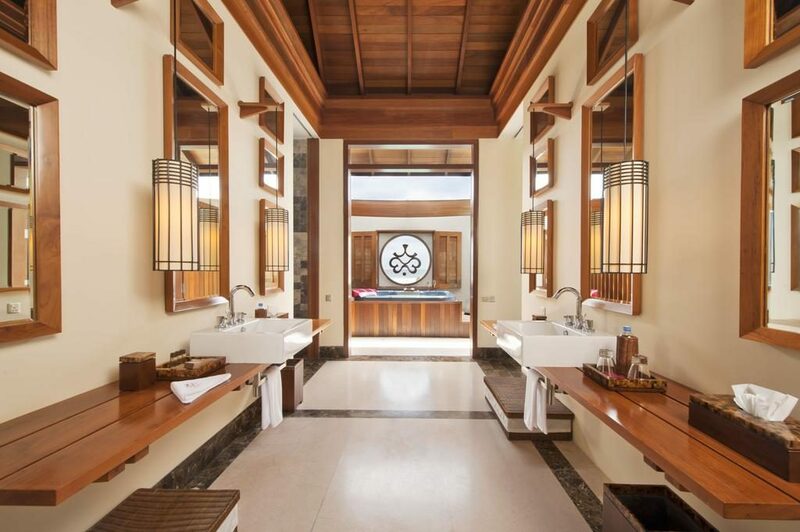 Being circulated by white sands and palm trees, the resort is ideal for those looking for a romantic setting to relax in or there are opportunities to go surfing, scuba diving, deep-sea fishing and of course, unwind with the traditional spa treatments. 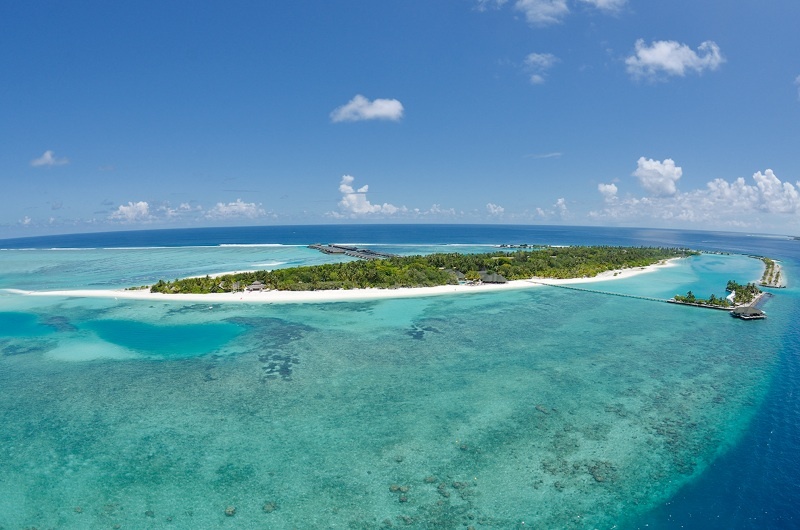 Located on the North Male Atoll, the resort is enclosed by unspoilt beaches and tropical vegetation that is simply beautiful to look at. 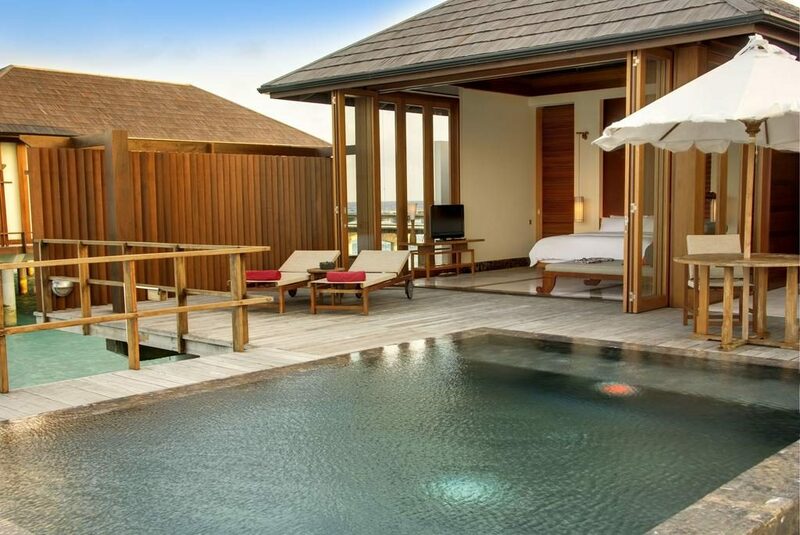 With a beautiful infinity pool, top-notch service and a myriad of sun-beds, private day-beds and night-time entertainment on the beach, this is the destination for a holiday of a lifetime at exceptional rates. 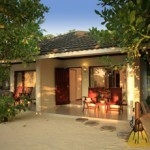 The Superior Beach Bungalow (65 sqm) are set just behind the tropical tree line by the idyllic beach. 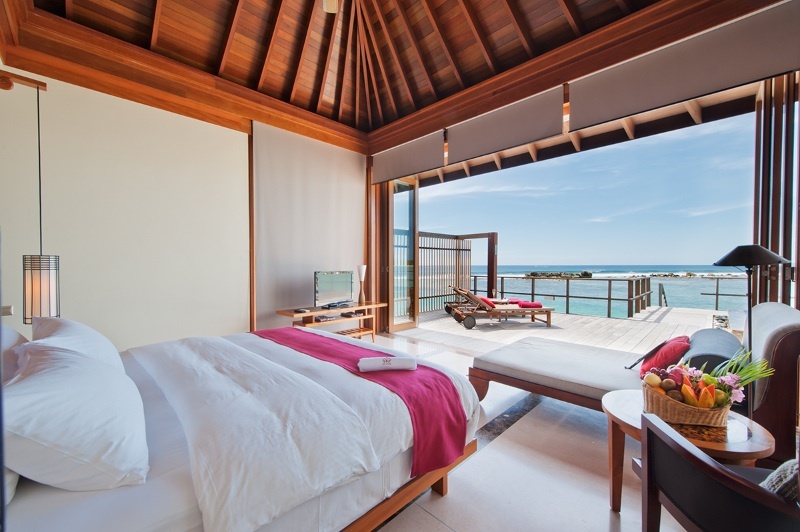 Windows face the sea and sand bringing tropical tranquillity to these beautiful rooms. 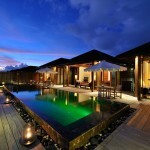 The Water Villas (77 sqm) are spacious and peaceful. 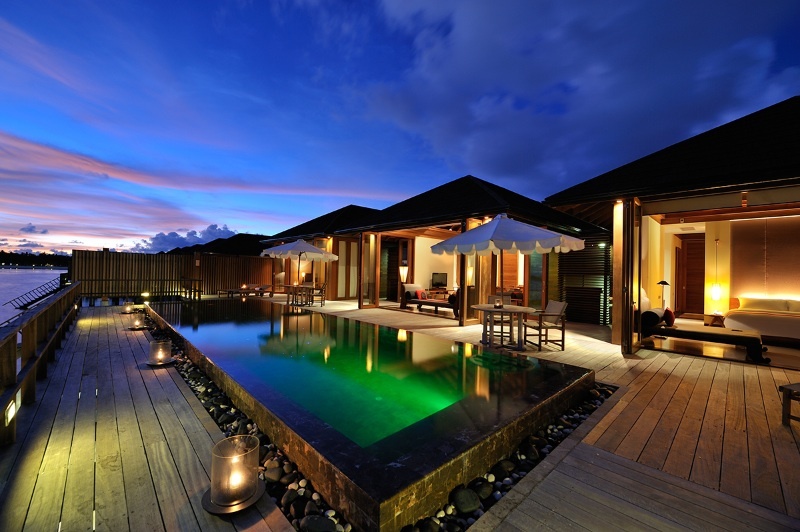 These pretty, detached villas sit perched over the glittering waters of the ocean. 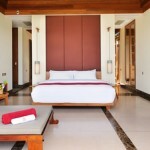 The Haven Villas (80 sqm) are luxurious and spacious. These comfortable villas have sweeping ocean views and many luxury amenities, as well as a private outdoor deck, to enjoy the Maldivian beauty. The indulgent Haven Suites (237 sqm) are one of the largest rooms on the island. These luxury suites are comfortable, spacious and enjoy a wonderful private deck where you will find your own pool and jacuzzi. 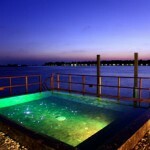 The suites also have gorgeous lagoon views to enjoy. 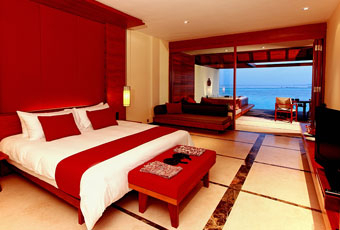 Perched at the edge of the vibrant reef the Ocean Suites (386 sqm) are the ultimate luxury stay. 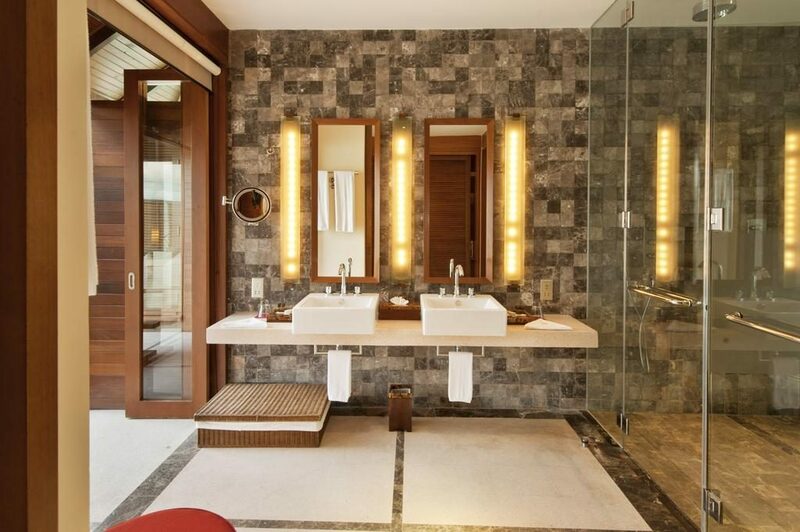 These suites enjoy breathtaking ocean views that stretch as far as the eye can see. 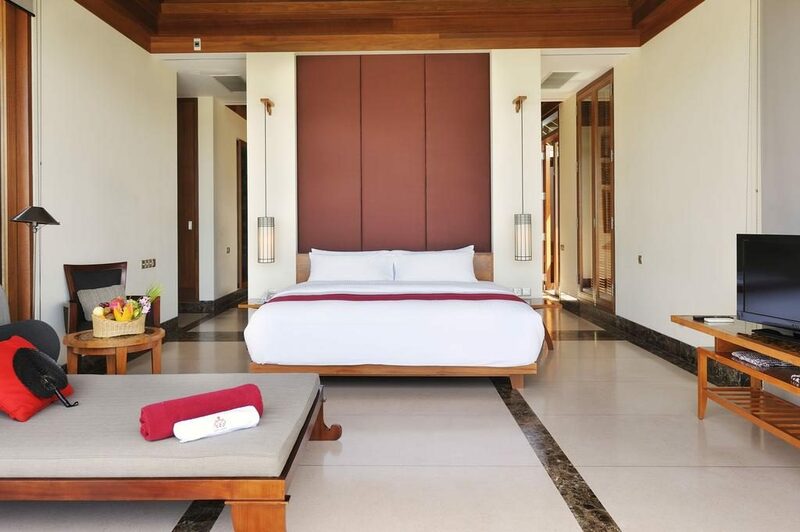 Inside your expansive suite, you will find an intimate paradise, with lush furnishings and luxury amenities. 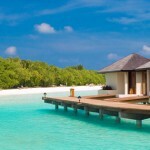 The Paradise Island Resort & Spa is one of the most popular in the Maldives. 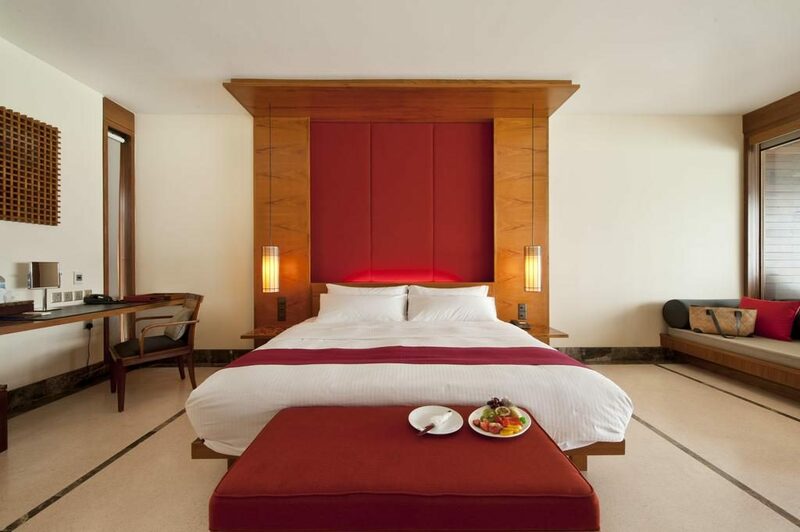 With international cuisine in the hotel’s restaurants, traditional décor with modern features, and on-site facilities, as well as being close to the capital’s airport, it’s one of the easiest to get to and offers a supreme holiday environment. 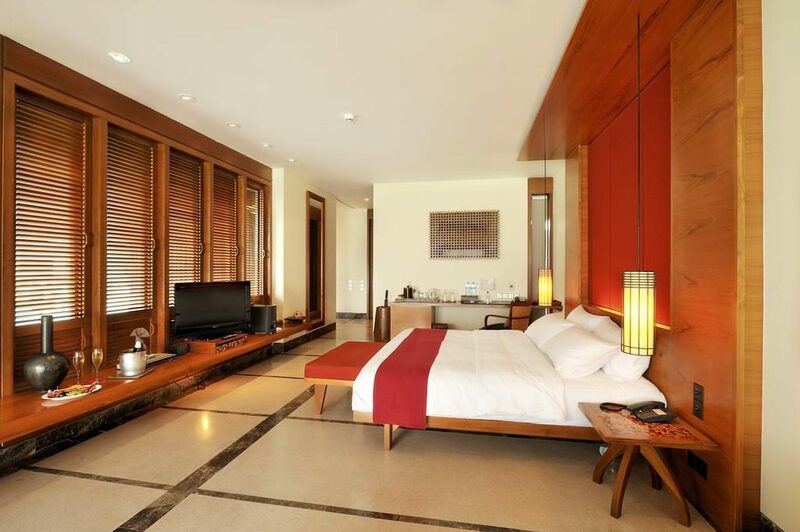 Rated as a five-star hotel, there is every luxury you can think of and it is the idyllic setting for your holiday. Aside from landing at the hotel via a seaplane, there are many activities you can take part in during your stay. From surf board rentals, snorkelling equipment, canoe trips and glass-bottomed boat rides, there are lots of aquatic activities to keep you entertained. 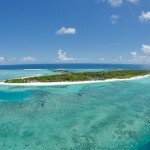 The stunning coral reef is a mere five metres from the beach and with schools of tropical and colourful fish just inches from the surface, it truly is a place of paradise. 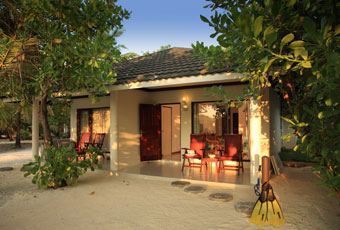 If you prefer to have a quiet evening in the comfort of your own villa, then you can drink in the inky darkness and the glistening waters from the moonlight, and relax with a cocktail on your veranda. 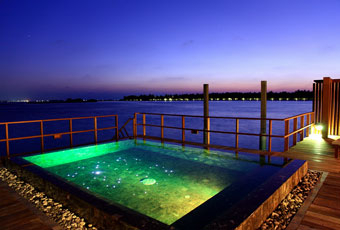 However, Simply Maldives Holidays recommends the Maldivian Night, whereby hotel staff put on a show and have delicious snacks available. With music, laughter and entertainment aplenty, it makes for a memorable night. 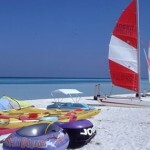 There are also Vegetarian Festivals and a Beach BBQ for that true slice of enjoying the tropical oasis to the fullest. 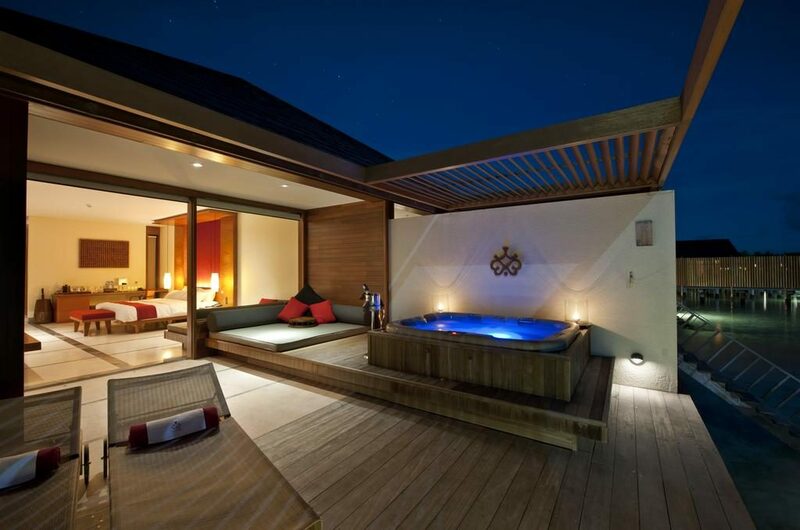 The Paradise Island Resort & Spa has its own traditional Indian spa treatments, using natural products in a quiet setting, either in the privacy of your villa or in the main hotel area, you can while away your worries and stresses with delightful massages and facials, saunas and Jacuzzi baths. Although trying authentic Maldivian food is available, the Paradise Island Resort & Spa boasts fantastic international cuisine. The main restaurant has internal buffets throughout the day and is ideal for snacks or main meals whenever you’re hungry. 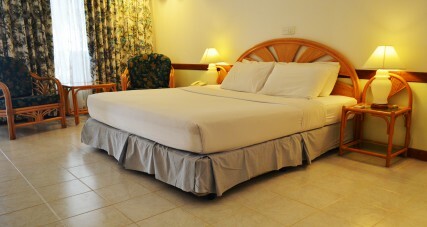 There is a Pizza Express facility if you want a delicious thin or thick-crust pizza delivered to your room. There are also the Five Star Asian International Restaurant; a Japanese restaurant with a Teppen-Yaki chef, to let you indulge in fresh sushi and sashimi to your heart’s content. An on-site Italian has stunning pizzas and pastas that are exquisitely prepared, and for those that want a mixture of foods, there is a 24-hour a-la carte menu, as well as a coffee shop and snack bar. For those that like to dine al fresco, a BBQ terrace is also available with a choice of stunning ingredients that is open every night.